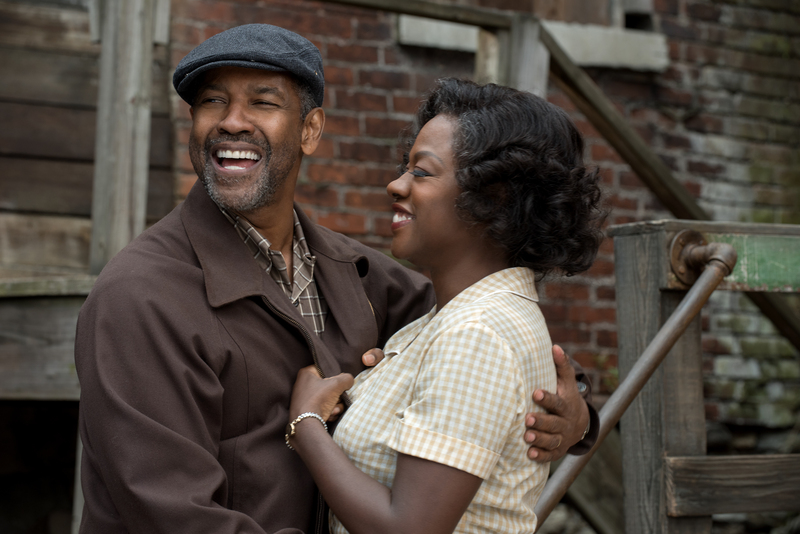 Paramount Pictures releases the theatrical trailer (Trailer 2) for the upcoming film adaption of the stage play Fences, starring Denzel Washington and Viola Davis. View trailer below. I’m very interested in seeing this movie. This new trailer shows plenty of new footage (versus the last one) as more of the story is shown and some great acting scenes from both Washington and Davis. I do hope that this movie gets good reviews and maybe a nomination for Washington in his role.